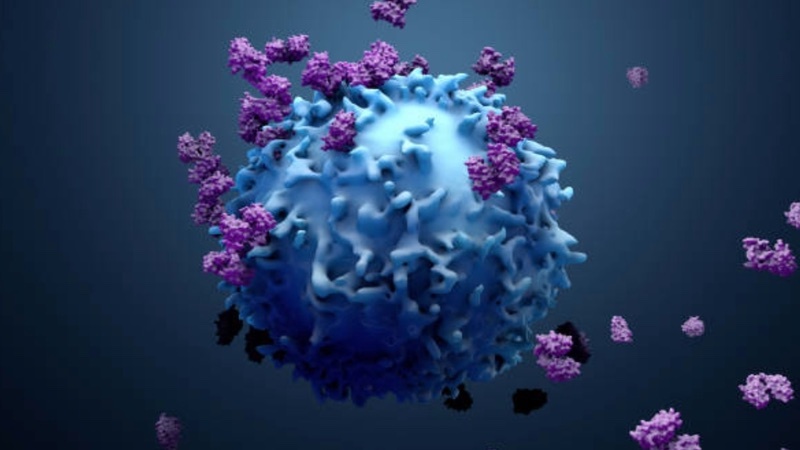 Twist Bioscience has collaborated with Pandion Therapeutics to apply its antibody optimisation platform to the targeting arm of a bispecific antibody. Pandion Therapeutics is a biotechnology platform company developing therapeutics to achieve localised immunomodulation to treat autoimmune and inflammatory disease. 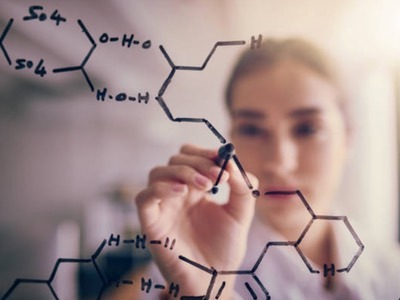 “Twist Bioscience, through its Biopharma division, has a highly differentiated capability to optimise antibodies for many attributes including affinity, expression, solubility, half-life, immunogenicity, druggability and processability,” said Anthony Coyle, co-founder and CEO of Pandion. 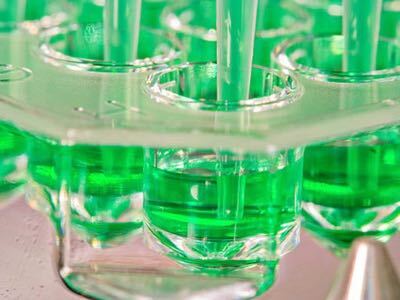 Twist Bioscience’s focus appears to have been on antibodies of late, having just announced a collaboration with LakePharma to share antibody platform resources. Now this initial project is on a key therapeutic target for new treatment options.